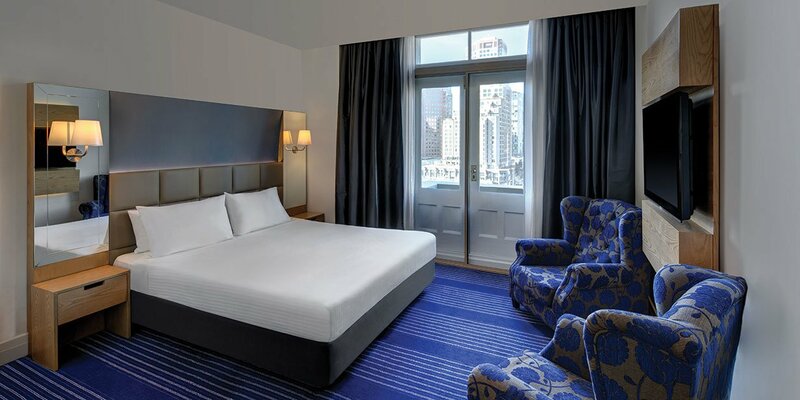 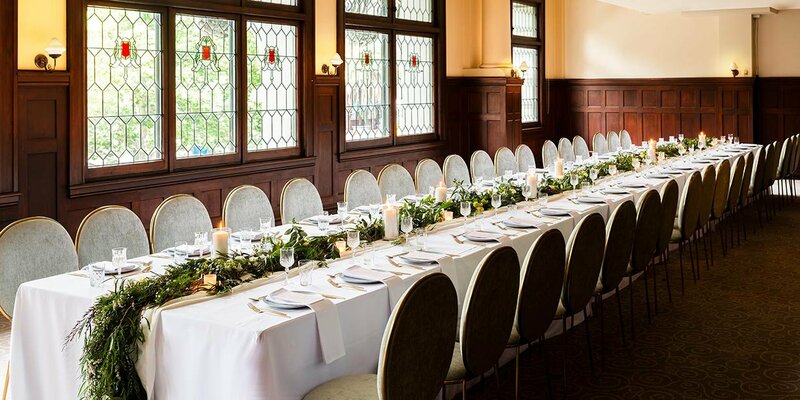 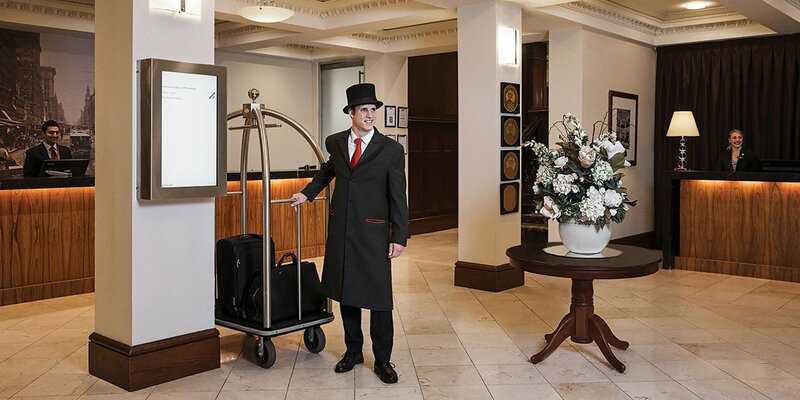 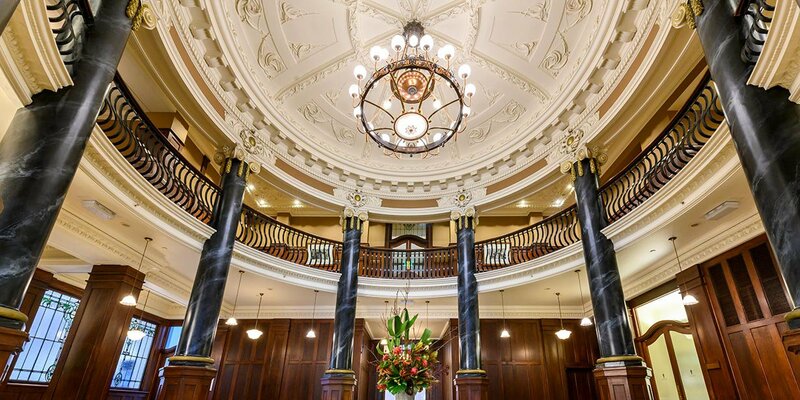 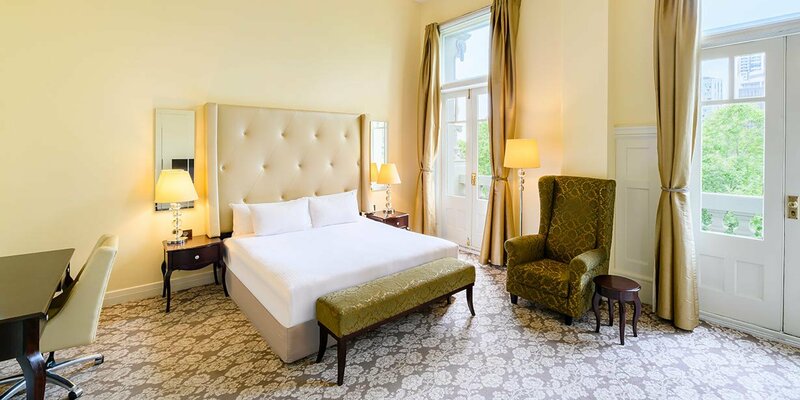 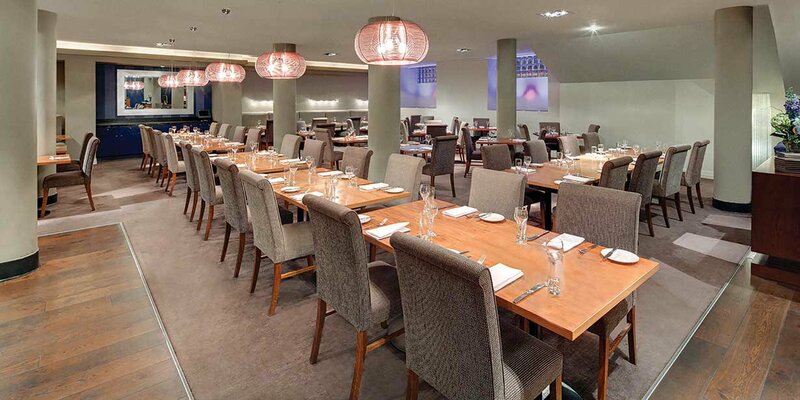 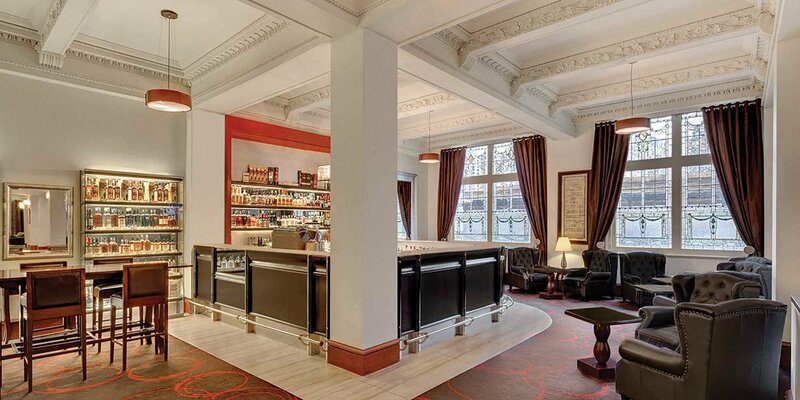 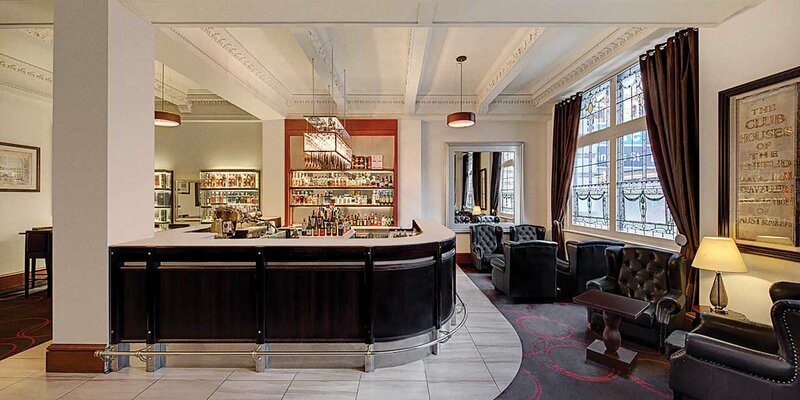 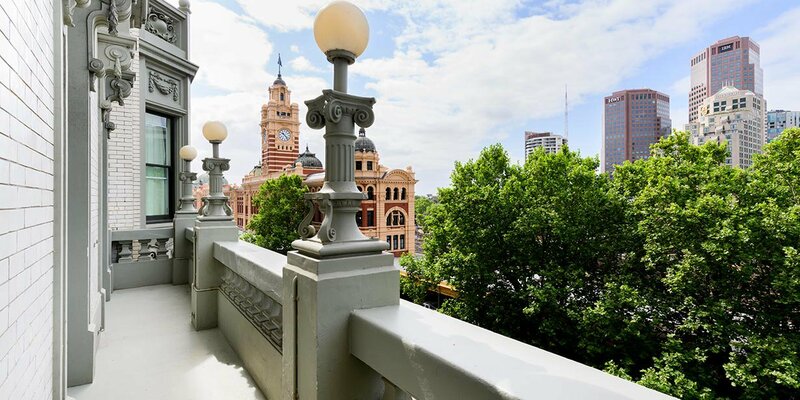 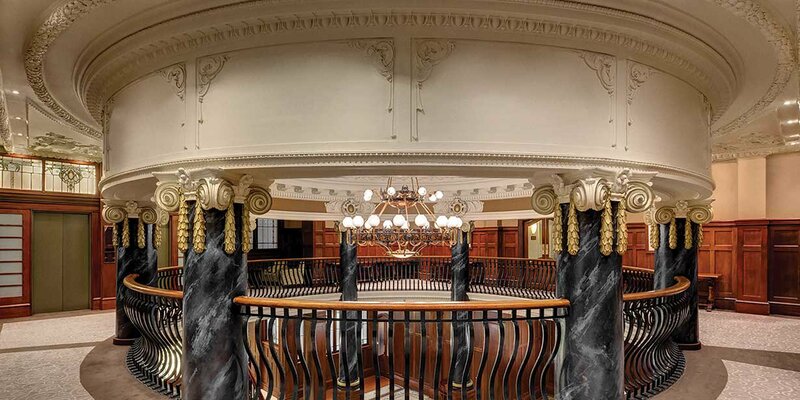 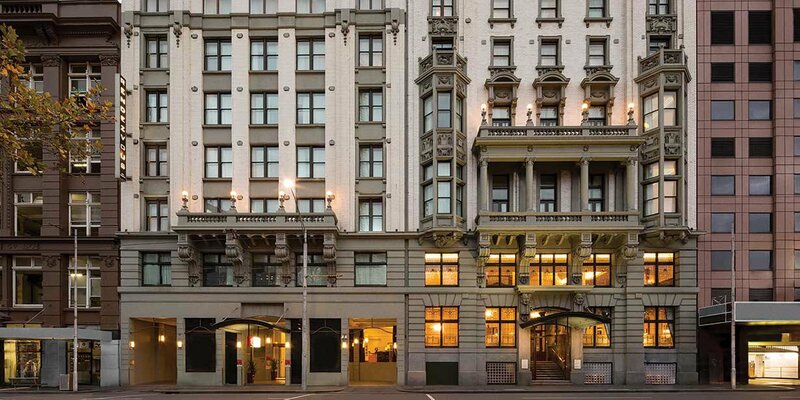 Built in 1913, this heritage-listed hotel is located on Flinders Street overlooking the Yarra River and many of Melbourne's top attractions within easy reach, including Flinders Street Station just 3 minutes away. 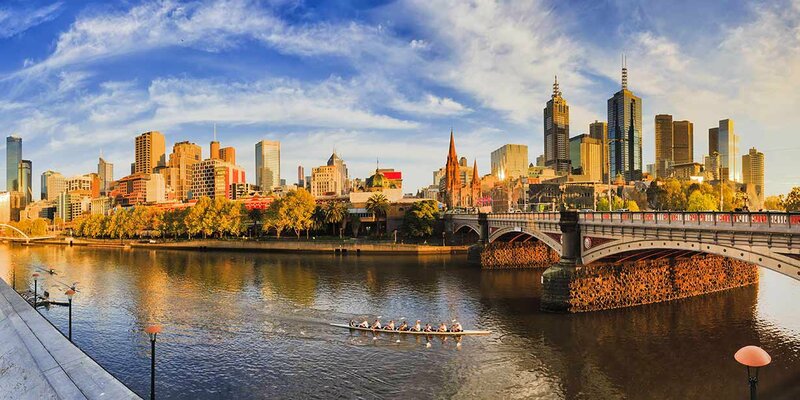 Wander Melbourne’s best laneways, stopping for a coffee at Manchester Press or a meal at MoVida, peruse the shops along Bourke Street Mall, catch a game at Etihad Stadium or cross the Yarra River to explore everything on offer at Crown Casino. 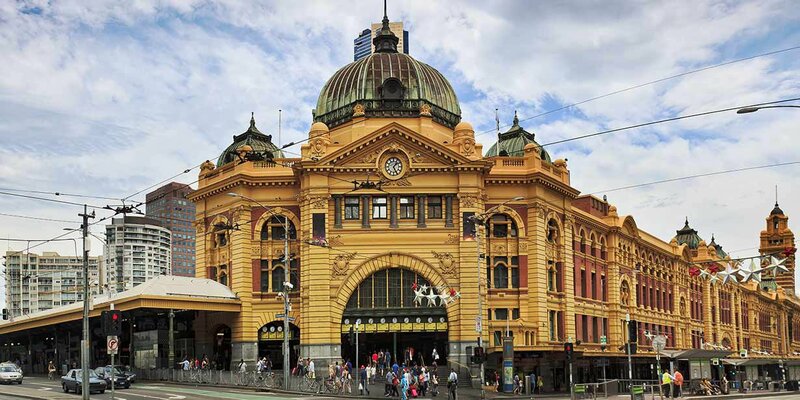 If your legs get tired, make the most of your position in Melbourne’s free tram zone. 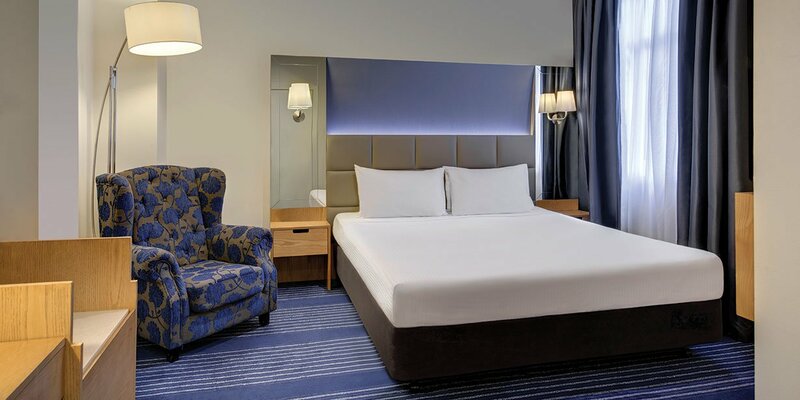 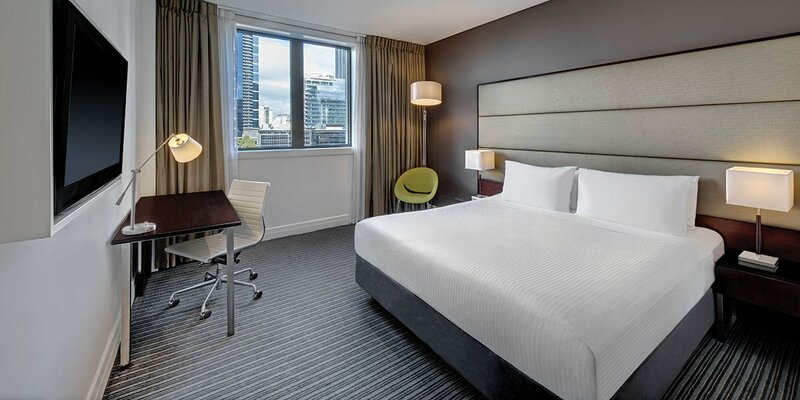 Equipped with quality amenities, each of the hotel’s 340 rooms and suites are furnished for your comfort, with plush pillow menu, free WiFi, 24 hour in-room dining, Foxtel and on-demand movies. 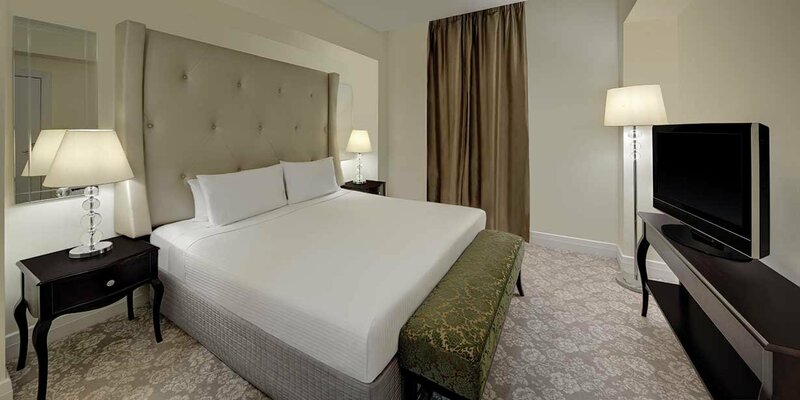 Outside your room, you’ll find a well equipped fitness centre, bustling hotel restaurant and bar, and a number of event spaces perfect for corporate functions and weddings. 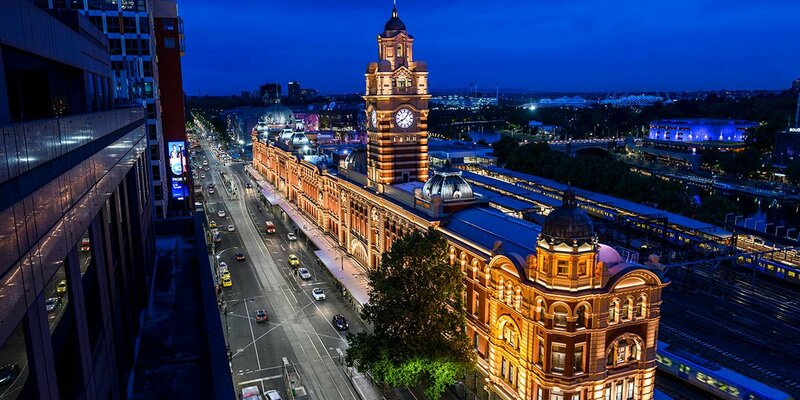 From stylish fashion boutiques, laneway cafes and trendy bars to botanic gardens, sports stadiums and elegant architecture, Melbourne has something for everyone and this 4 star hotel puts you in the right place to make the most of whatever tickles your fancy.